Get into the holiday spirit and help raise funds for the 2019 Garrettsville Summerfest. Put on your most obnoxious Christmas attire and join us for great fun and drinks around Garrettsville on December 8th. 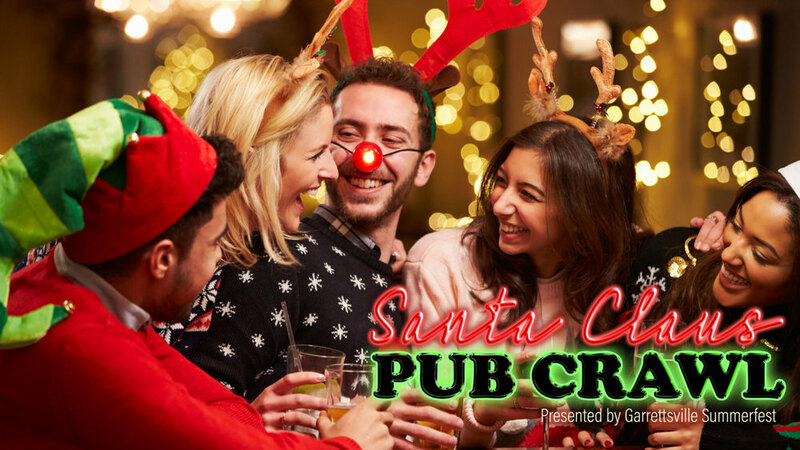 Collect-A-Card at each stop of the pub crawl, and assemble them to make a poker hand. Win $100 by having the best hand when you reach the final stop.